Here I go trying to sing again. LOL Are you thinking about Valentines Day yet? It’s right around the corner so the day will be here before you know it. Do any of you decorate your whole house for Valentines? If so how far in advance do you start put up the decorations? I read somewhere that the beginning of February is a good time, then take them down after the big day. With that day fast approaching I thought I’d do another Throwback Thursday of a fun and easy craft we did. 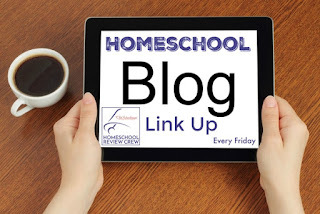 This post is part of this week's Homeschool Link Up at the Homeschool Review Crew. 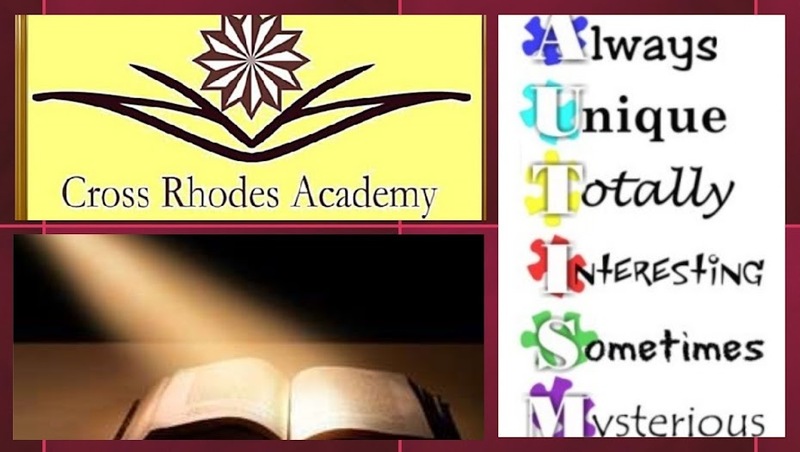 Click on the picture below to read more.